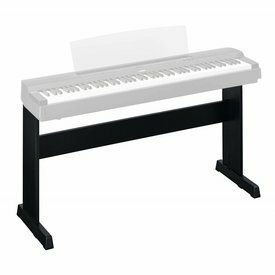 An attractive, optional stand designed to match the look and feel of the P-35, P-45, P-85, P-95, P-105 and P-115 digital pianos. 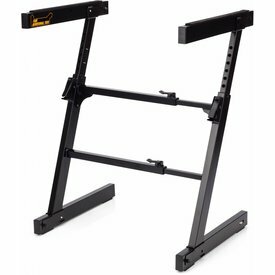 An attractive furniture stand designed to match the look and feel of the P-255. 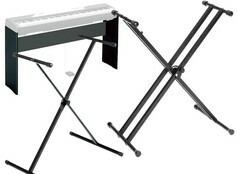 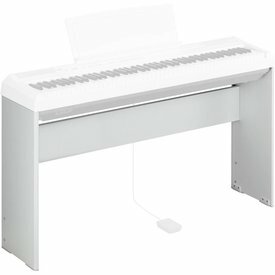 The LG-800 is a exclusive keyboard stand which are designed for Yamaha 88-key keyboard. 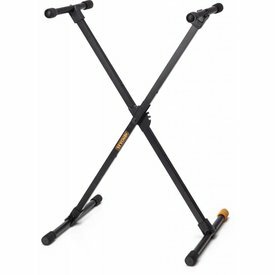 It offers great stability while performig on the stage. 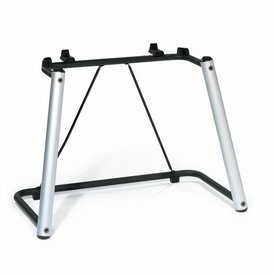 The Hercules KS118B TravLite Keyboard stand is a compact one-piece design that features the Trigger Height Adjustment with six settings. 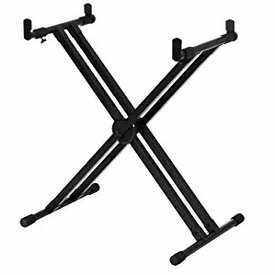 This stand folds down for quick and easy setup and tear down. 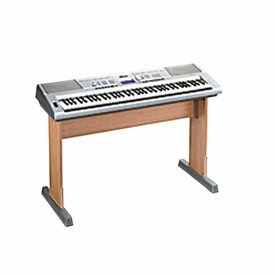 Sleek and futuristic, the strong legs hold up the keyboard while the intuitive design not only enhances support, but also leaves ample legroom to play while seated. 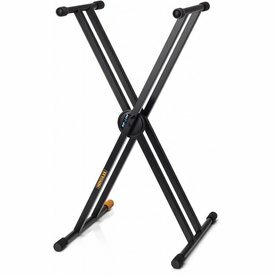 Professional Double Braced X-Style Keyboard Stand. 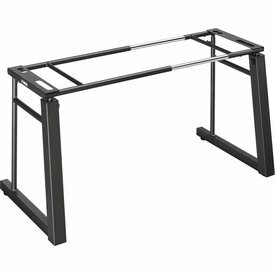 $76.99 This may be in stock for quick delivery; please call!